Pantone has announced the color (or colors) of 2016. They have bravely chosen two colors. The lucky tones are soft, tranquil pastels ROSE QUARTZ and SERENITY. Otherwise known as pink and blue. It was exciting to find out the colors of 2016. According to Pantone, the color of the year 2015 is a wine color called Marsala. 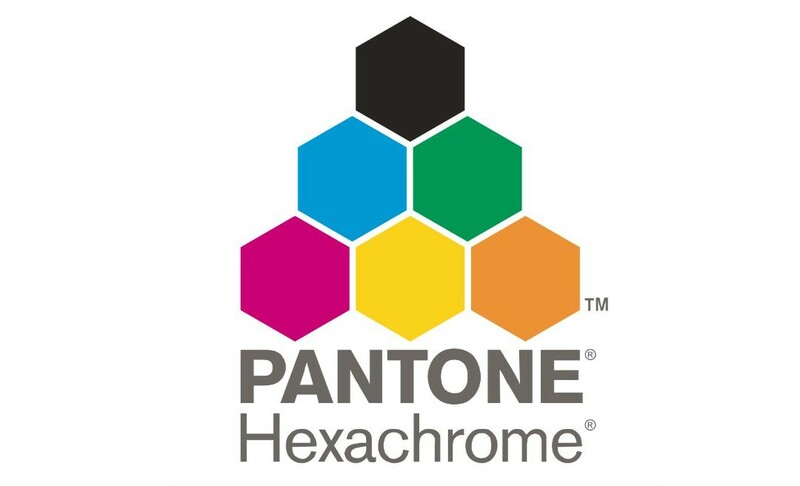 Pantone seemingly has the final say where color is concerned, especially the future of color. 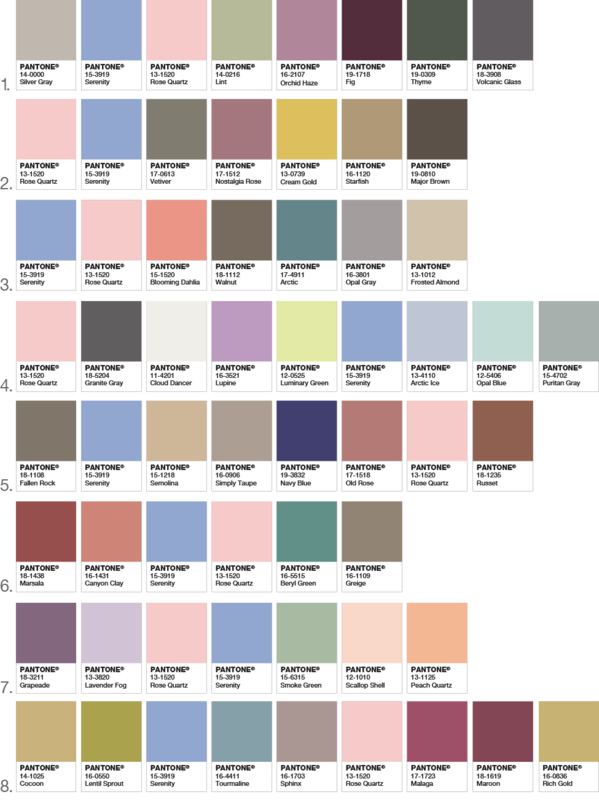 Pantone explains the color of the year..
Soft pastels are lovely. I’m glad to change focus from the dark wine color of marsala to a lighter palette. I can keep my metallic colors for nice pairings with rose quartz and serenity. Pantone offers a Pantone color pairing app download for colors that accompany 2016’s rose quartz and serenity. Lots of nice looks here, I know I will be referring to this color line-up all year. Check out the full article Introducing Pantone Color of the Year 2016. It’s a nice read about sparkling, glowing, shining, knowing and understanding color.